EASY STORAGE. IT’S THAT SIMPLE! Whether you are looking for temporary storage or something more permanent, we have a solution to suit your needs. Conveniently located at 561 Kaikorai Valley Road, Dunedin, we cater for domestic and commercial needs. Access your unit 7 days a week and have peace of mind knowing your goods will be kept safe in our secure, alarmed units. Mobile Orange Moving & Storage is innovative and makes things easy and simple. We can come to you! We can collect your items for keep them safe back at our secure, monitored managed storage warehouse. IT’S THAT SIMPLE! 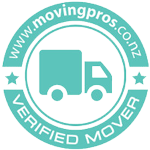 When you are ready for your belongings we will redeliver to the location you require. Alternatively we do offer the option of you bringing your items down to our managed storage facility. No minimum requirements or terms. We will meet your individual needs! ​Special packages available for Landlords and Students – give us a call to tailor a package to suit you. Mobile Orange Moving & Storage has different size containers to suit your needs and these are perfect for anyone who is moving house, de-cluttering, renovating, moving overseas or students moving away for the summer. We can accommodate to all your storage needs. Take a look at our Box Size Estimator to find whats right for you. The Mobile Orange Moving & Storage managed warehouse is located in a dry, quiet but easily accessible location in Dunedin City, has a monitored security and smoke detection system installed, along with CCTV cameras in place to ensure the safety and security of your belongings. Mobile Orange Moving & Storage managed storage units has a monitored security and smoke detection system installed, along with CCTV cameras in place to ensure the safety and security of your belongings, however accidents beyond our control can occur. The goods you have in your storage unit are your responsibility and should be covered by your insurance. When the storage unit is stored at your place, you need to ensure that it is covered by your home insurance policy. Check with your insurance provider to arrange extra cover for goods in storage. When selecting a space discuss your needs with Mobile Orange to ensure you only pay for the amount of storage you actually require. 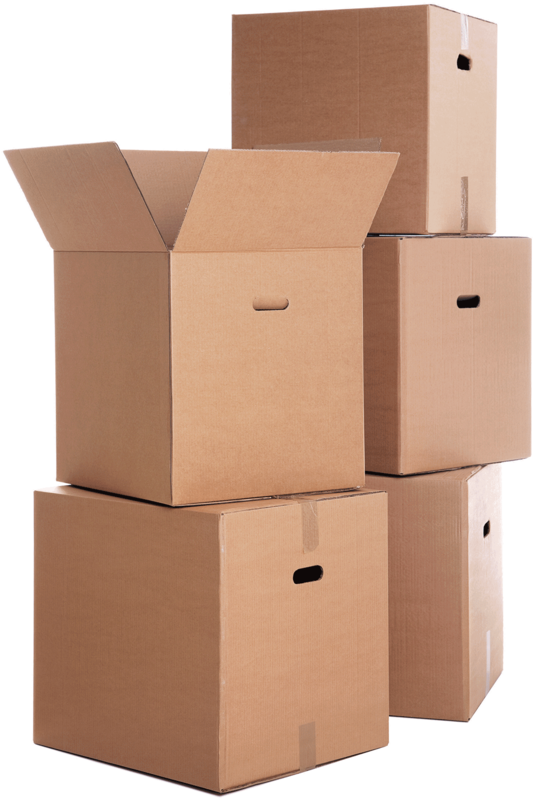 We carry a large range of packaging supplies to help with your move. These items are available from our Mobile Orange Moving & Storage Warehouse or order them upon booking and they will be delivered to you for your convenience. We also carry a range of padlocks that are available for purchase if required.